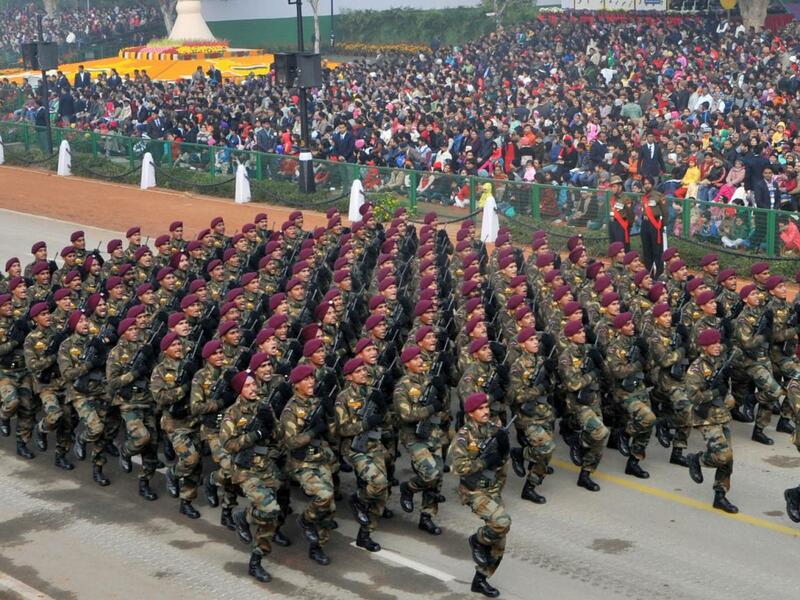 It’s a nice to share you this cool picture of Parachute Regiment Indian Army. 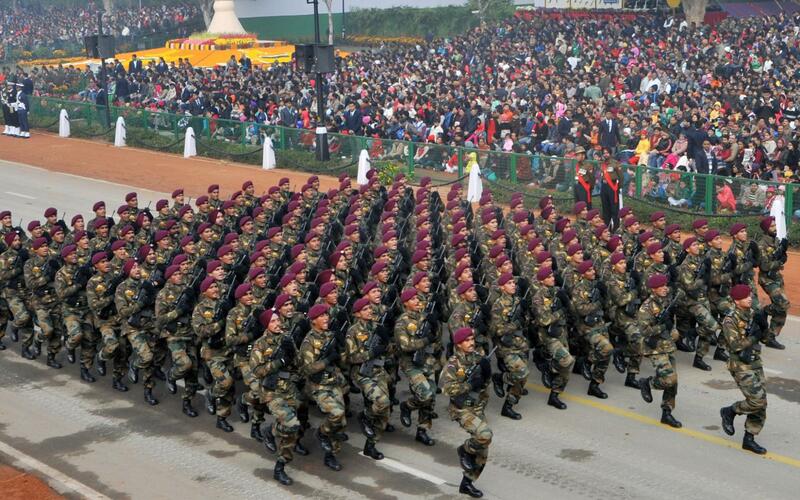 They are the marching contingent in the parade of Republic Day celebration. In order to make this picture easy to download, this photo was adjusted into HD quality. So, currently, the photo has a resolution of 1920×1080 pixels. The Parachute Regiment is the airborne infantry regiment of the Indian Army. The badge of this regiment is an open parachute with the word “Regiment”, wings, and the whole in silver metal. 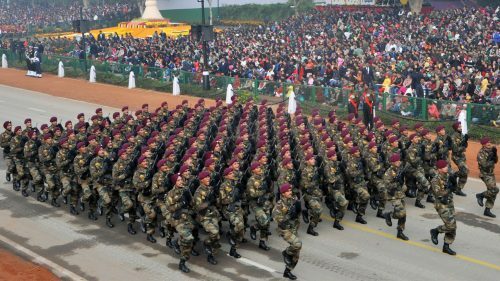 The regiment has a total of eleven regular, one Rashtriya Rifles and two Territorial Army battalions.